How do I use an Amazon.com voucher? How do I create an Amazon.com account? Need help redeeming your Amazon gift codes? This page will provide you with some easy to follow steps to credit your account with the funds on your card. Sign in to your account using the button in the upper right-hand corner of the Amazon home screen. Hovering over the ‘Your Account” button will create a drop down menu, click the ‘Your Account’ option. All of your Amazon account information can be found on this page, including how to view and track orders, change your settings, etc. In the ‘Payment’ section in the right-hand column, select ‘Apply a Gift Card to Your Account’. 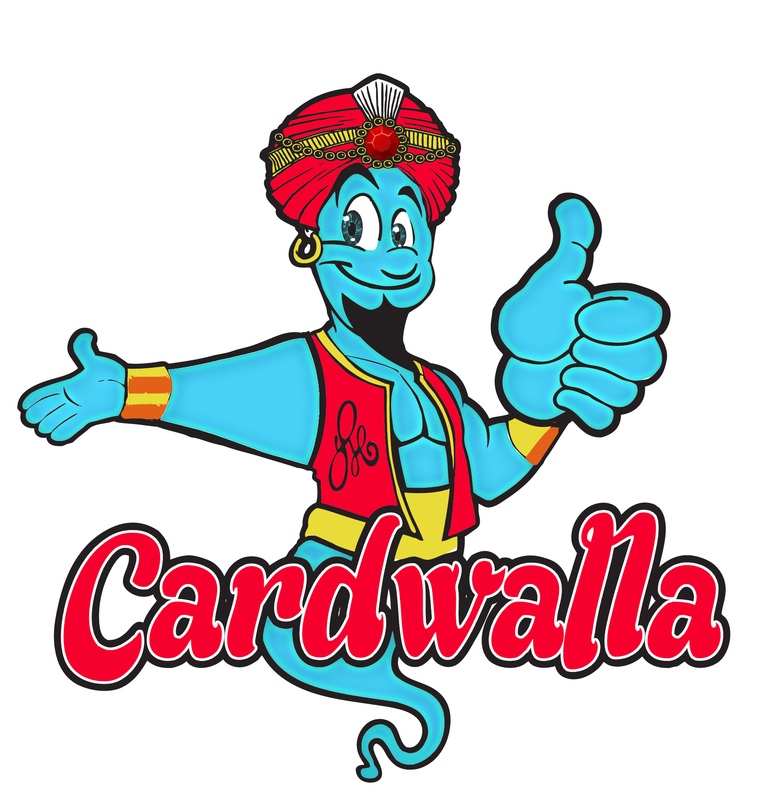 You will be redirected to the next page, click ‘Apply a Gift Card to Your Account’ again, and input the code sent to you from TheCardWalla. After you type the code, select ‘Apply to Your Account’ and the funds will be credited to your account to use as you please. Congrats! You have successfully redeemed your gift card, and you are ready to explore Amazon’s vast selection of electronics, apparel, books, and much more! I received "Gift cards are not available in your location" message, what do I do?